The complete season and fifth episode of intriguing narrative adventure, The Council, will release on December 4, 2018. Episode 5: Checkmate will tie all loose ends, bringing together players’ decisions and “mistakes” as protagonist Louis’ allies, enemies, and family confront each other in the game’s climax. Those who own the Season Pass will be able to play Checkmate on December 4. It’ll be available as a standalone episode two days later on December 6. At the moment, The Council is only available digitally. Focus Home Interactive hasn’t announced any plans to release a physical version à la Dontnod Entertainment’s Life is Strange. Back in March, developer Big Bad Wolf told fans on Twitter that a physical version wasn’t in consideration at the time but didn’t turn down the possibility of a disc release either. The Council is set in year 1793. Players take on the role of secret society member Louis de Richet, who has been invited to a private island off the shores of England by Lord Mortimer. The mysterious invitation was also extended to Napoleon Bonaparte and George Washington. Things become weird when Richet’s mother disappears on the island, and all of Lord Mortimer’s guests bring their personal agendas with them to the reception. In case you haven’t played any of the previous episodes, check out our reviews of Episodes 1 and 2 to get you started. 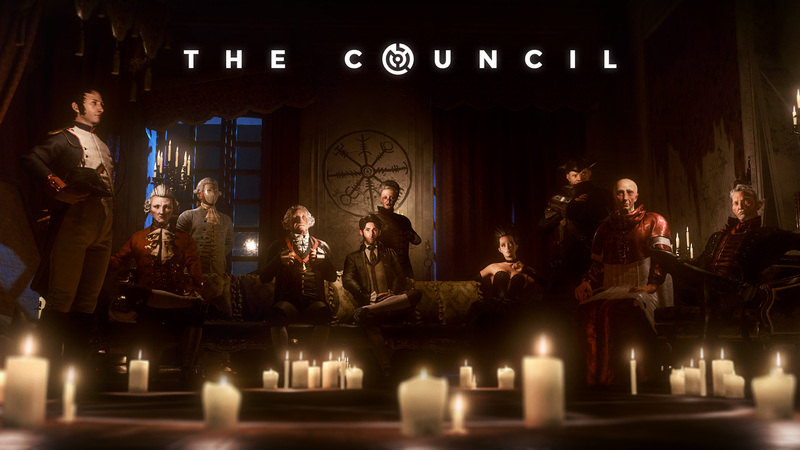 The Council is available on the PlayStation 4, Xbox One, and PC.